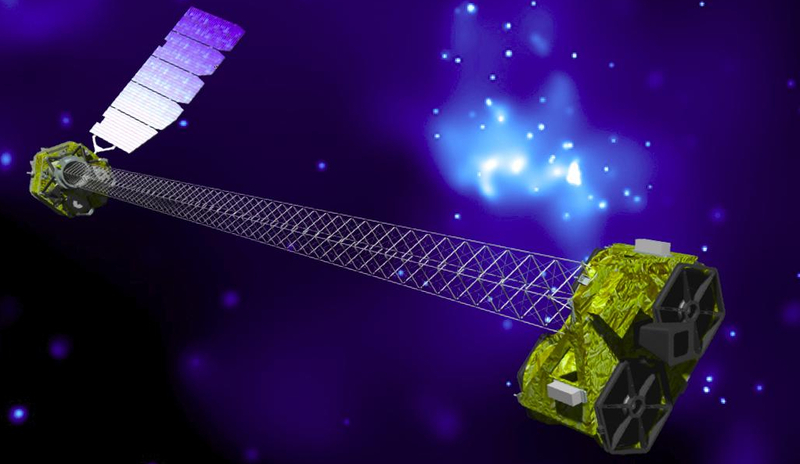 NuSTAR is an orbiting telescope to observe high energy from the electromagnetic spectrum. Ann Hornschemeier chairs the NuSTAR science working group on starburst galaxies and Local Group Galaxies with Ptak and Lehmer as members. Since NuSTAR was launched in June 2012 our group has been continuously working with observations and publishing researchs in X-ray binaries (XRBs), Active Galactic Nuclei (AGN), Starbust Galaxies and Galaxies Clusters.